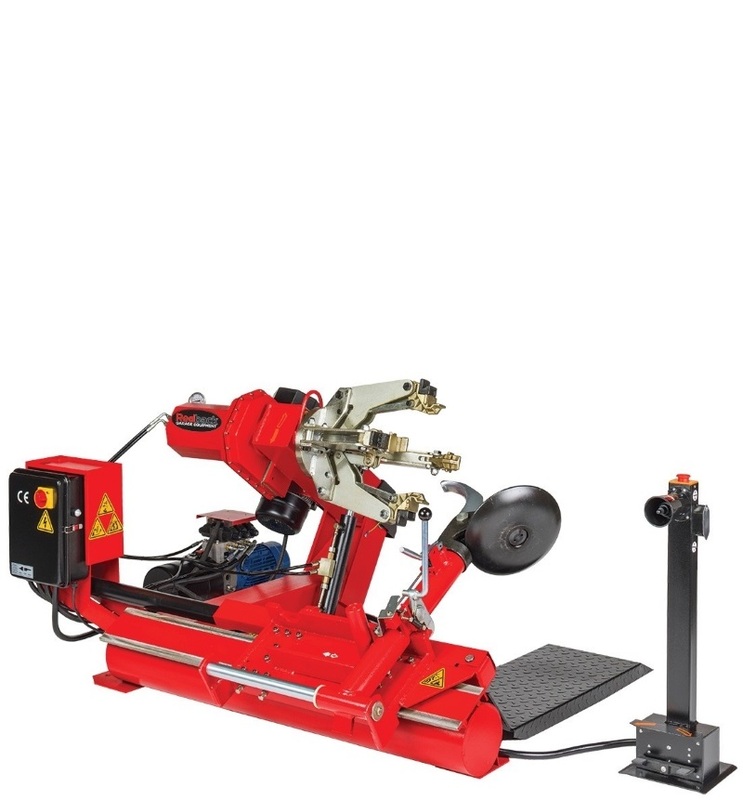 This Electro hydraulic truck tyre changer machine is capable of changing up to 26″ wheels and is therefore suitable to use with most truck and bus wheels as well as certain passenger wheels. 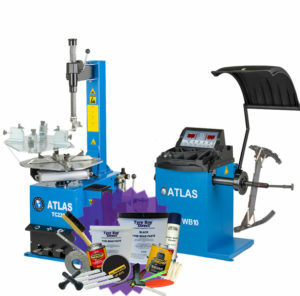 Order online now or call 01527 883 580. 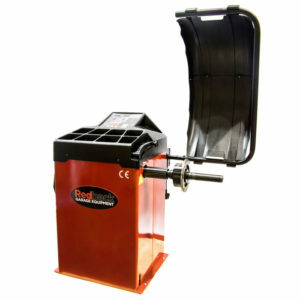 The Redback 290 is an electro hydraulic commercial tyre machine used for truck and bus tyre changing but can also offer limited passenger tyre changing too. 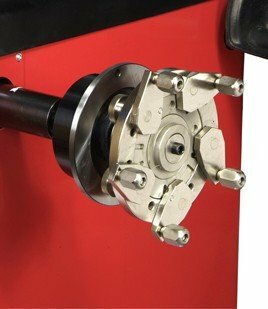 Capable of mounting and demounting 26″ rim wheels this commercial garage equipment features a moveable control unit with a hydraulic motor which has a pressure adjustment device. 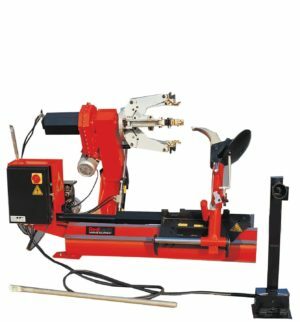 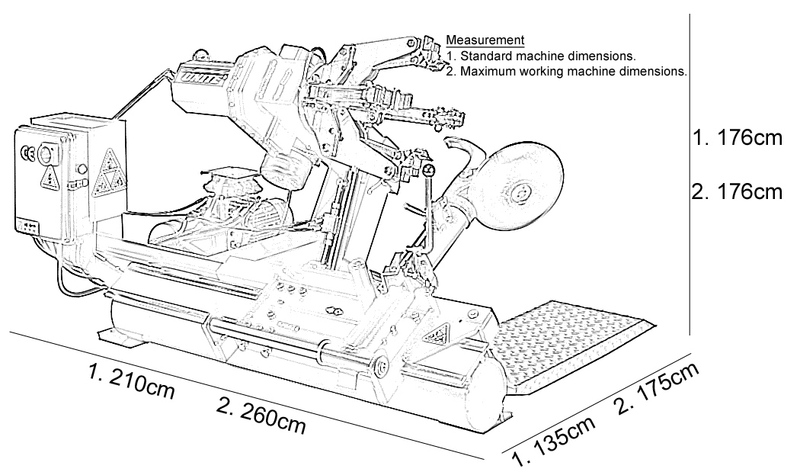 This model has a clamping range of 14″ – 26″ and the ability to adjust the clamping force of the machine as well as being moveable in both clockwise and anticlockwise directions. 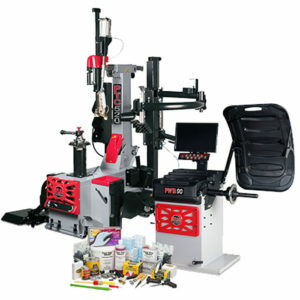 With automatic fast turning and the ability to operate the lifting arm and tool carrier simultaneously this machine is a simple to use, effective and an essential piece of kit for your commercial tyre fitting business. 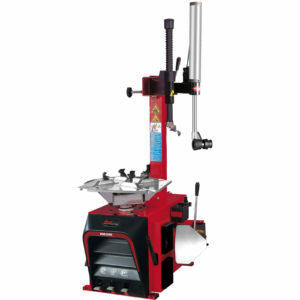 At a relatively small investment this machine is designed to make your life in the commercial tyre fitting industry hassle and stress free.